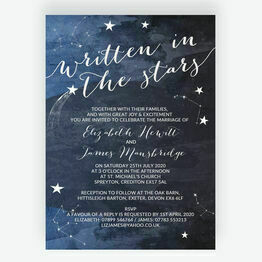 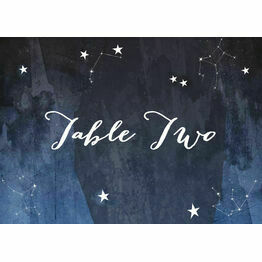 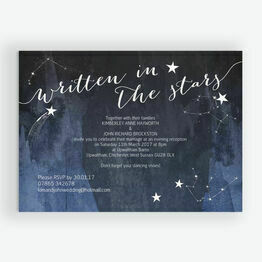 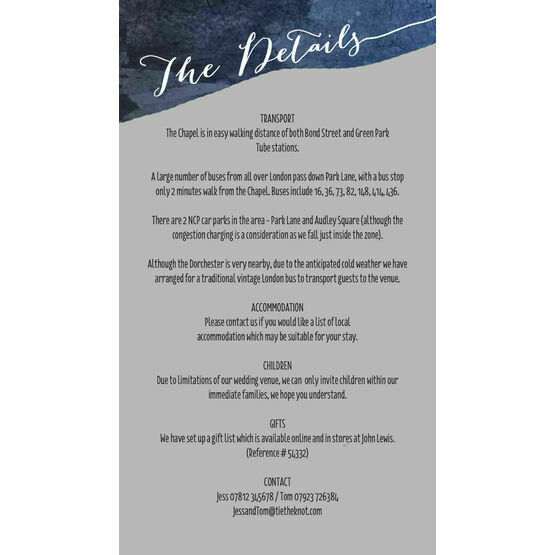 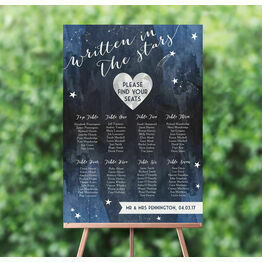 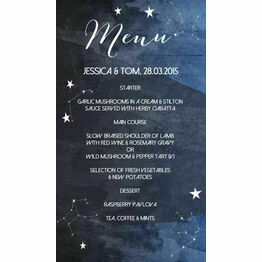 Convey all of your wedding details in style with this wonderful additional information card from our Midnight Stars personalised stationery collection. 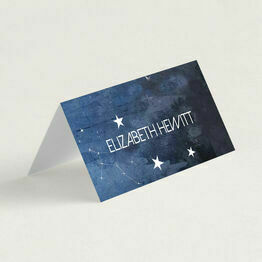 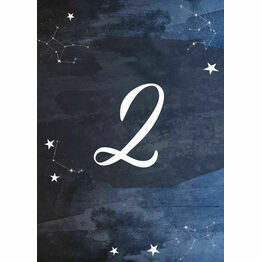 The design features a mystical background with a theme depicting constellations and stars in the night sky. 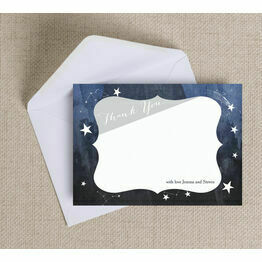 Amazing quality invites, delivered incredibly timely, and the communication was fantastic! 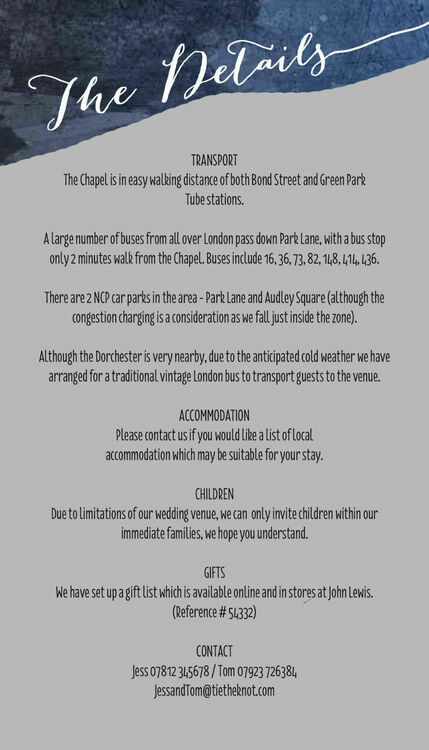 Thoroughly recommend Jenny and her service!